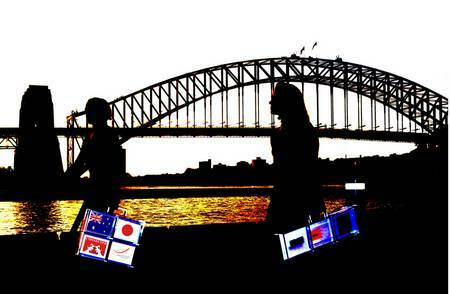 The Australia-Japan Match Box Project is a series of touring portable art exhibitions and exchanges between Australian and Japanese artists,�designers, curators and the general public. Through this ever evolving�project, we aim to foster friendships and networks between Australia and Japan and introduce Australian and Japanese art and culture to audiences in both countries. Please browse through our blog�to follow our journey and that of more than 70 artists, curators and designers participating. Please see our News page for exhibition and event updates.